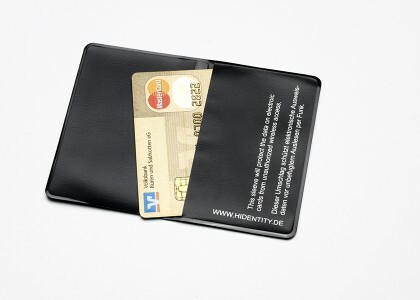 The perfect protection for those with 2 RFID enabled cards. 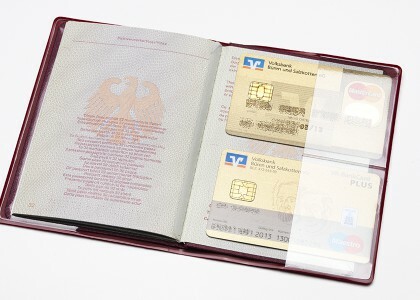 The small pockets can be used to hold 2 cards. 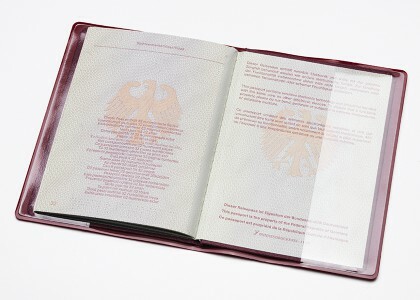 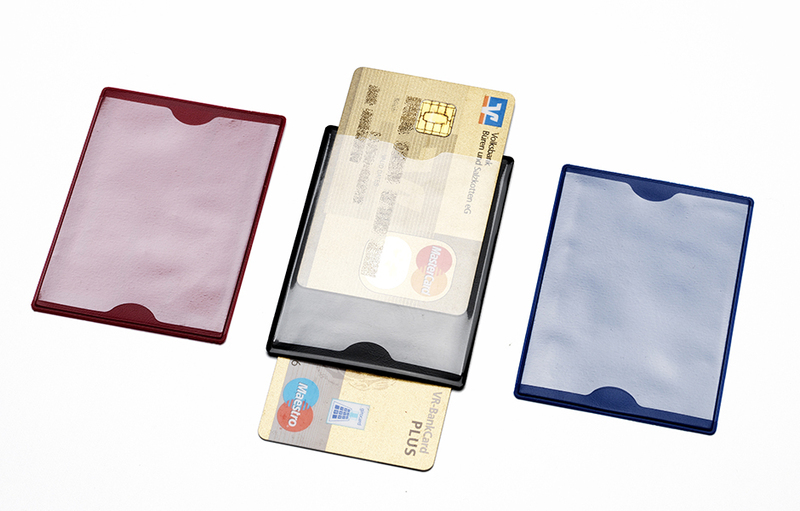 The shielding foil in the middle is sufficient to protect your data on both sides and can easily fit in your wallet or purse.